Home News World Book Day at Vernon Primary School! World Book Day at Vernon Primary School! 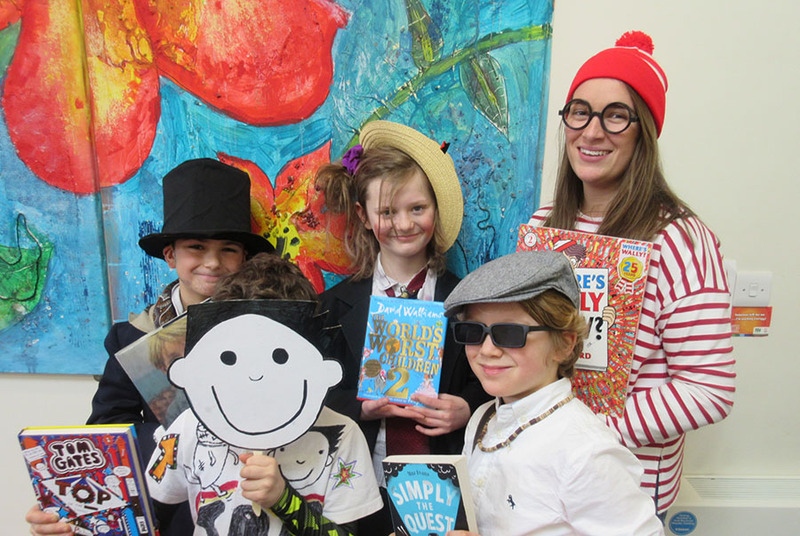 On Friday 9th March Vernon Primary School celebrated World Book Day! Everyone (including the teachers!) came to school dressed as different literary characters from books of their choice. World Book Day is an annual National Event designed to inspire a love of reading and to celebrate our rich Literary tradition. Throughout the day, the children at the school took part in a variety of enriching activities. They also enjoyed continuing the School’s new initiative, ‘Stop, Drop & Read’, an opportunity for the children in every class to read for enjoyment in the classroom. Well done to everyone for their innovative costumes and infectious enthusiasm for reading!